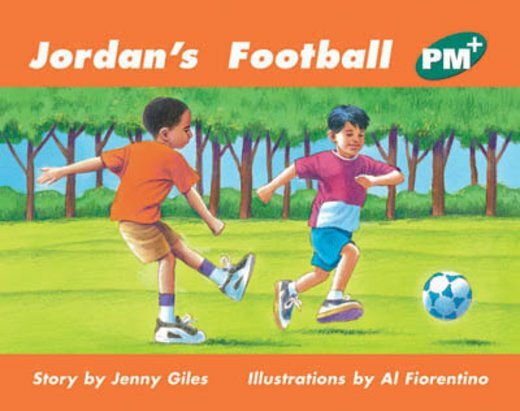 This first book about Jordan and Kris centers on a bullying incident. Children who have experienced similar tactics will understand Jordan’s dilemma. Authenticity is enhanced by the use of the present tense.